We welcomed Katie to the Leightons Haslemere family in August 2017. 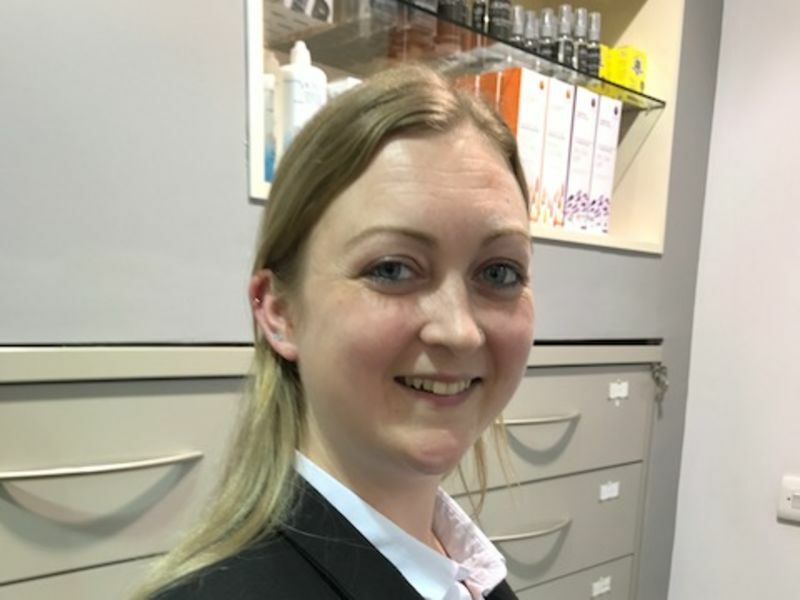 She is a local girl and has experience in healthcare, so she’s enjoying learning all about Optics and hearing care in Haslemere. In her spare time Katie enjoys cooking and baking, and her favourite chef is Tom Kerridge.